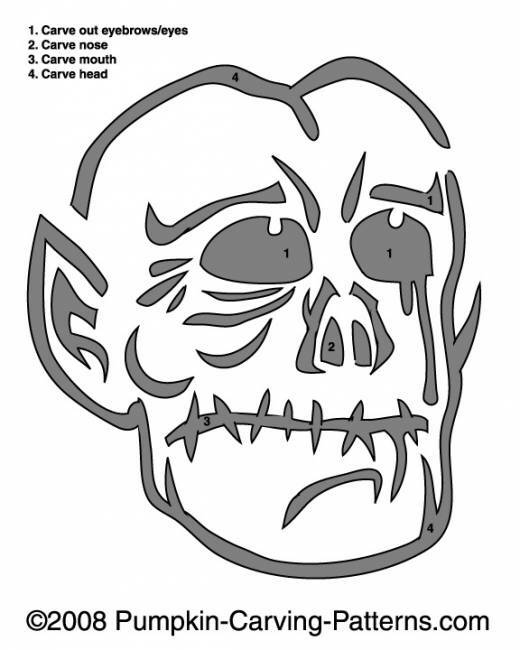 Do you want to try to carve your pumpking this year with a Goblin template? A goblin pumpkin would be a great choice since they are scary and everyone has heard of a goblin! These are little creatures that have magical abilities!